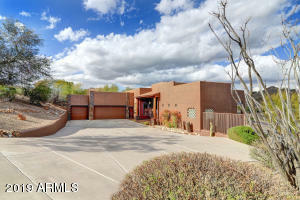 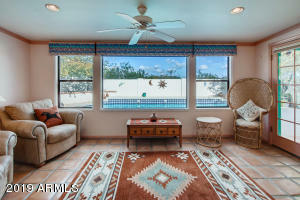 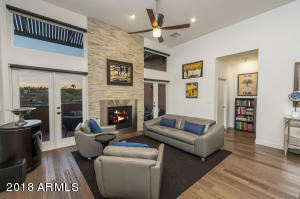 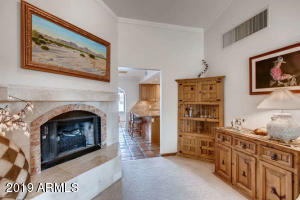 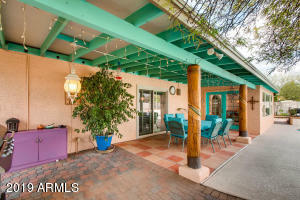 Southwest flair for Arizona Living! 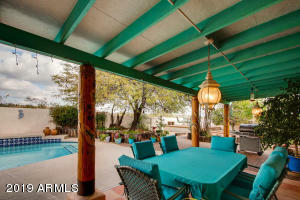 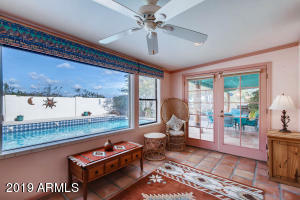 Sparkling private pool w/gorgeous gardens & outdoor living space that lights up perfectly in the evening. 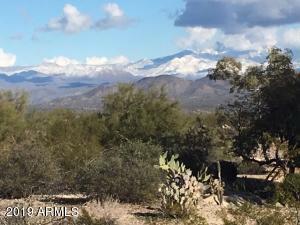 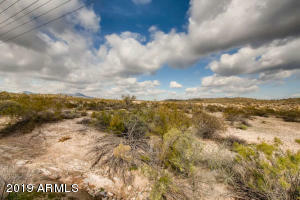 Views of Four Peaks & backs to open space. 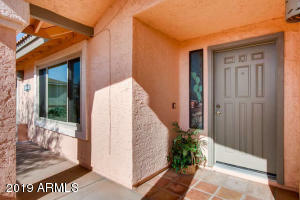 New windows & sliding door in the home, meticulously maintained landscape. 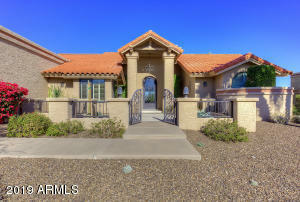 RV Gate for extra parking & oversized garage w/long driveway. 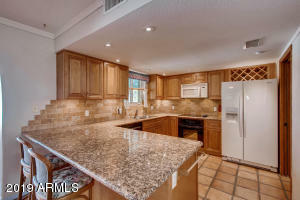 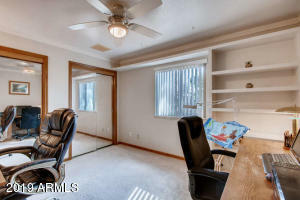 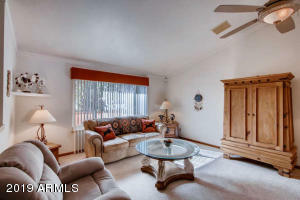 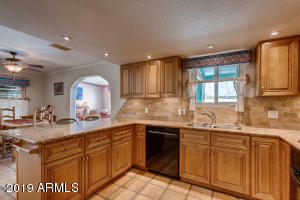 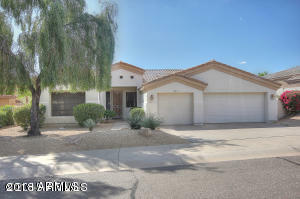 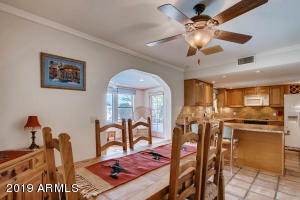 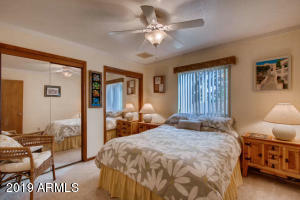 Kitchen has newer cabinets & appliances w/slab granite counters. 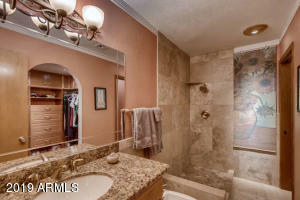 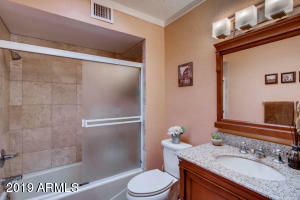 Baths are updated w/ travertine and granite. 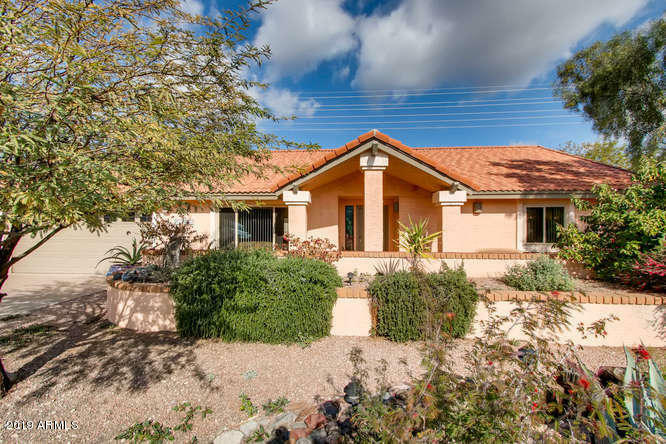 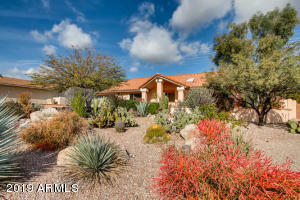 This home feels private & offers a taste of the southwest. 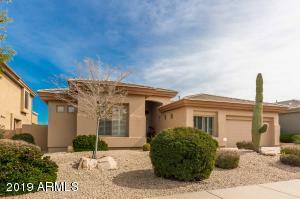 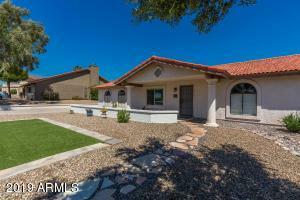 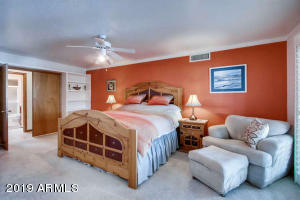 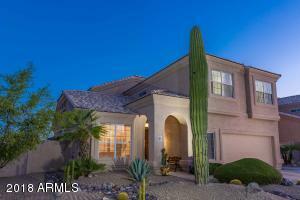 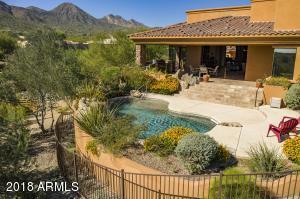 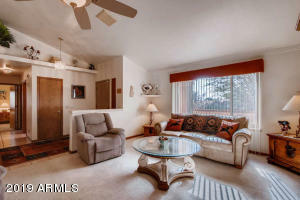 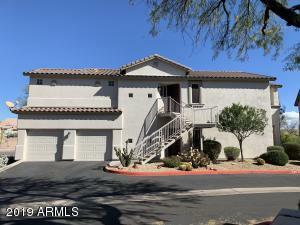 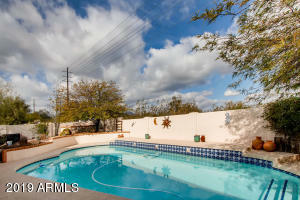 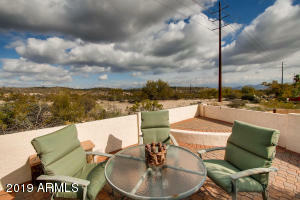 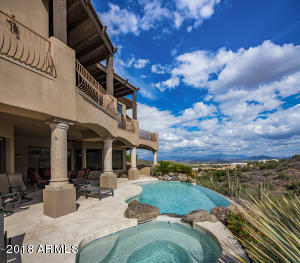 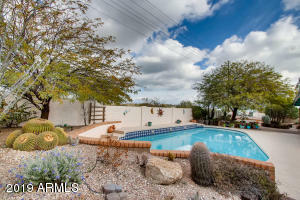 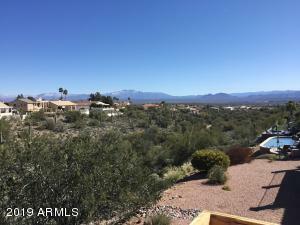 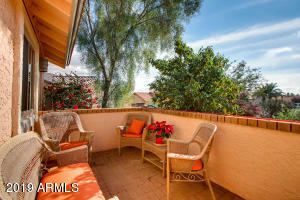 Fountain Hills offers so much for the year round resident or if you are seasonal. 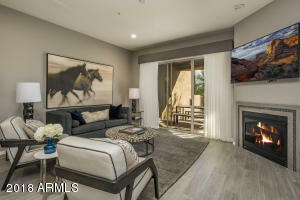 Great Art Fairs where artists from around the country come & share their masterpieces, Fountain Park Events (Oktoberfest, Balloon Glow), Turkey Trot & Thanksgiving day parade to name a few. 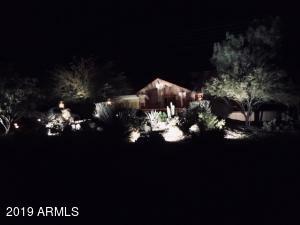 No HOA and ADT Security. From Fountain Hills Blvd, head east on El Pueblo to Wiley, left on Wiley. 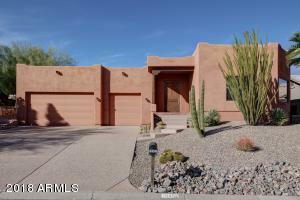 It turns into Cascade and the home is on the right.